I'm still catching up from my long weekend at NAMM and posting coverage. No surprise; there is plenty of news to share! Today, Mandolin Orange's new album Tides Of A Teardrop is out on Yep Roc Records. 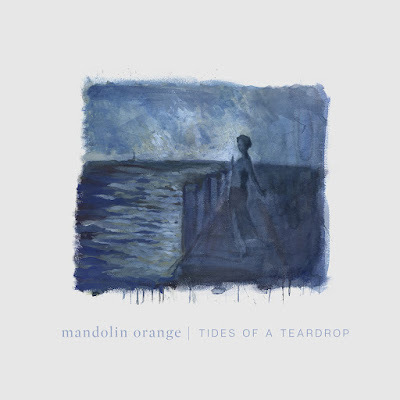 Tides Of A Teardrop has garnered praise from NPR Music, the Washington Post, Rolling Stone, and Paste, who've deemed it "quietly devastating." 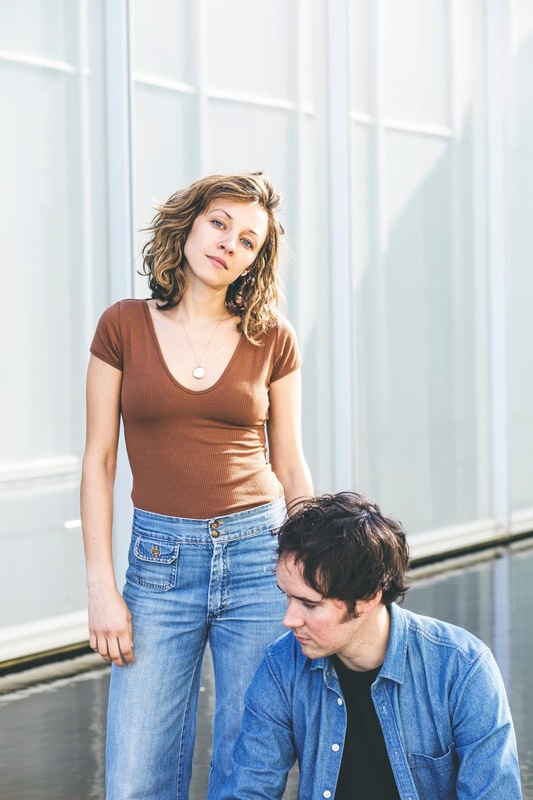 To kick off their biggest tour ever, Mandolin Orange will perform a sold-out hometown show tonight at the 2700-capacity Durham Performing Arts Center. Many of the subsequent tour dates are also sold out, including DC, Brooklyn, Boston, Chicago, and San Francisco. Mandolin Orange will also make their headlining debut at Nashville's historic Ryman Auditorium later this year and have been announced as a headliner at this year's Pickathon festival. Full tour dates below. Mandolin Orange are coming off an incredible 2018 that saw them rack up almost 50 million streams from over 5 million fans on Spotify, sell out every single one of their headlining US performances and make new inroads in Europe. 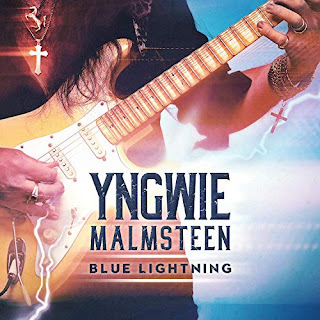 Yngwie Malmsteen will release BLUE LIGHTNING globally on March 29 via Mascot Records / Mascot Label Group. To call Yngwie Malmsteen a 'maestro' or 'virtuoso' is to state the obvious. But such terms don't do sufficient justice to either his talent or impact. There are innumerable guitarists who have copied a small part of the vast musical spectrum that defines him, but nobody comes close to achieving what he has over a period of nearly four decades. This man is an undoubted pioneer, someone whose style and creativity has inspired so many others. While he first came to everybody's notice in Los Angeles with Steeler's self-titled album (1983), followed by Alcatrazz's 'No Parole From Rock 'N' Roll' the same year and 'Live Sentence' ('84), it's been what he's done since in a distinguished and far ranging career as a solo performer and band leader that has momentously shown Malmsteen's craft and worth as one of the elite guitarists on the planet. Combining skills that span a vast spectrum of inspirations, he stands as a giant, melding melody, technique and an epic scope in a unique and inclusive fashion. Now, with Blue Lightning, the man highlights not only his enduring dexterity and diversity, but also pays homage to those from the Blues world who have fueled his artistic spirit for so long. 4/27 Dallas, TX Gas Monkey Live! 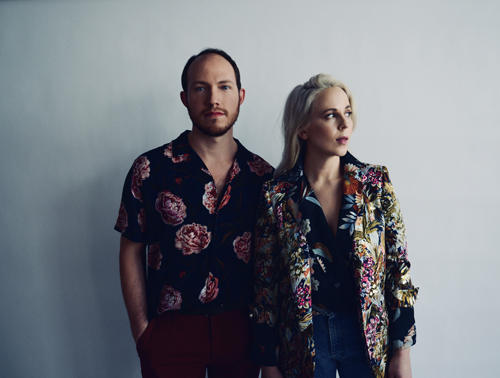 February 1, 2019 – Brooklyn’s Savoir Adore have announced their full-length album, Full Bloom, will be released on April 5th. They shared this news with the premiere of the official video for new single“Bloom” via Clash. Additionally, the band will join The Midnight on their European tour, starting February 22 in Norway and ending with two shows in London on March 5 and 6. In continuing with the theme of new beginnings, Savoir Adore’s new single “Bloom” is the centerpiece of the full album. Paul says of the song and music video, “’Bloom’ represents so much to us - change, discovery, growth, becoming. A lot of times we have visuals in our mind when we’re writing songs, and this song really made us think about those who go through deep transformations and change in their lives. Ben Philippo [director] approached us with the idea of following a young man’s entrance into the world of drag performance in a small club called Jacques' in Boston. It was perfect, especially as he was able to capture real performers in their day-to-day lives. It’s a pretty specific experience that encapsulates the whole idea of ‘finding yourself.’ When Patty looks at the camera and says ‘baby, we're about to bloom,’ both Lauren and I felt so much. 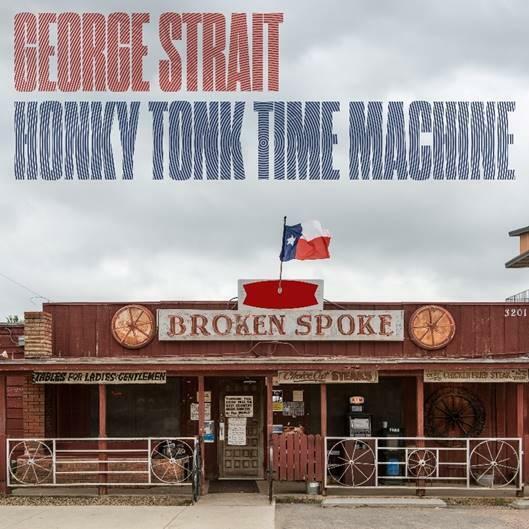 NASHVILLE, Tenn. (Friday, February 1, 2019) – Iconic entertainer and King of Country Music George Strait announces today his brand-new album Honky Tonk Time Machine due out Friday, March 29 on MCA Nashville. Comprised of 12 original titles plus Strait’s version of the Johnny Paycheck classic “Old Violin,” Honky Tonk Time Machine marks an incredible 30th career studio album for Strait. Strait, who produced the album alongside Chuck Ainlay, wrote eight of the 13 tracks including “Sing One with Willie” featuring Willie Nelson that the pair happily debuted at a recent Nashville show marking the first time the two country icons have ever shared the stage. The album news comes just ahead of Strait’s 21st and 22nd sold out Strait to Vegas shows at Las Vegas’ T-Mobile Arena this weekend. With an unmatched 60 singles hitting the top of the charts – more than any other artist in any genre – during the span of his 30-year career, Strait is the undeniable “King of Country Music.” He has collected 33 Platinum or multi-Platinum-selling albums, more than any country artist and ranking third across all genres behind only The Beatles and Elvis Presley. Strait is the only act in history to have a Top 10 hit every year for over three decades and has sold nearly 70 million albums and earned more than 60 major entertainment industry awards, including induction in the Country Music Hall of Fame in 2006. This weekend, the Country Music Hall of Famer will play his 21st and 22nd sold-out shows at T-Mobile Arena in Las Vegas. The “Strait to Vegas” series began with six shows in 2016 and extended with 10 more in 2017. In 2018, Strait headlined Bayou Country Superfest to a sold-out Mercedes-Benz Superdome crowd in New Orleans, Louisiana, two nights in Tulsa, Oklahoma and one night in Austin, Texas. This year, fans can catch Strait at Mercedes-Benz Stadium in Atlanta on March 30, Ohio Stadium in Columbus, Ohio on June 8, two additional engagements of “Strait to Vegas” at T-Mobile Arena in Las Vegas on August 23 and 24 and Dickies Arena in Fort Worth, Texas on November 22 and, due to overwhelming demand, has added a second show on November 23, with tickets going on sale Friday, February 8 at ticketmaster.com. For more information, visit www.GeorgeStrait.com. 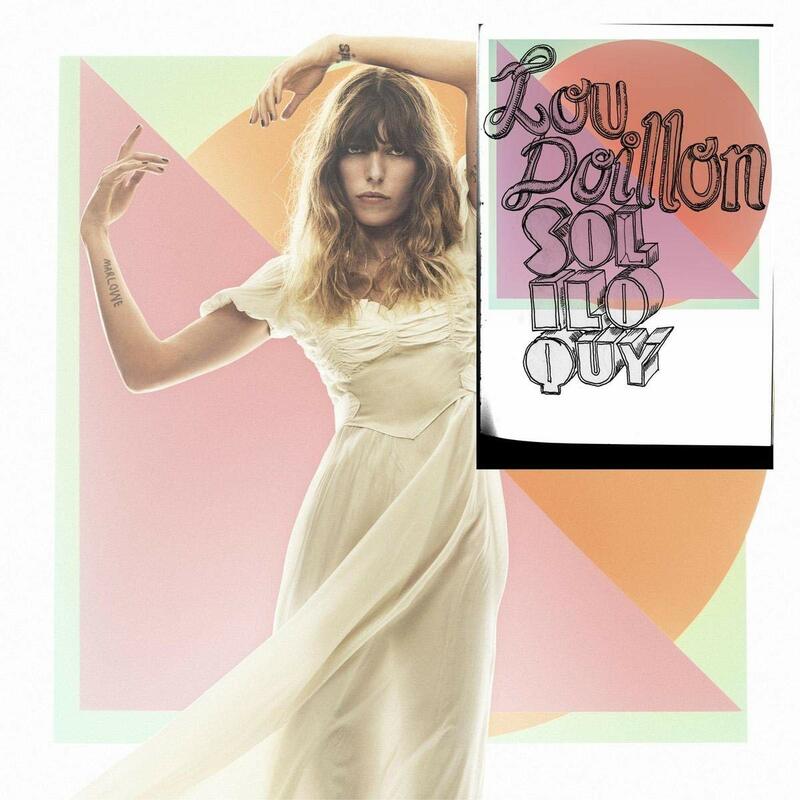 Parisian singer-songwriter, actress, model and artist Lou Doillon’s highly anticipated album, Soliloquy, is out today—listen/share HERE. 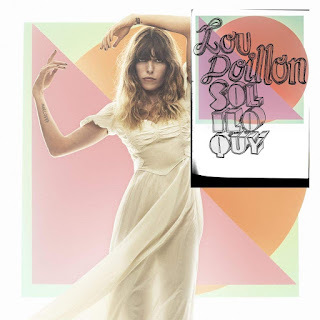 Along with the release of the record, Doillon’s music video for her latest single “It’s You (feat. Cat Power) is available now. Watch/share the video HERE. Most recently, Doillon released a music video for the track “Burn,”—watch/share it HERE. Additionally, she and her band will tour widely in support of the album, with U.S. dates to be announced in early 2019. Doillon grew up on theater stages, cinema sets and in front of some of the most renowned photographers’ camera lenses. At 30 she composed her debut LP, Places, which went double platinum in France, earned her a Victoire de la Musique (the French Grammy) for Female Artist of the Year and sold over 300,000 copies worldwide. She has since shared stages with artists including John Cale, Pete Doherty, Animal Collective, Jarvis Cocker, John Grant and Richard Hawley, and toured the world playing festivals and headlining venues in the U.S., U.K., France, Germany, Belgium, Australia and more. Notable television appearances include “CBS This Morning: Saturday” in the U.S. and “Later with Jools Holland” in the U.K.